The Altamonte Springs Council is a great place for you to find new business and new friends in a smaller networking environment. Focused on bringing together businesses in the Altamonte Springs area, the Altamonte Springs Council is driven to promote and grow the community. 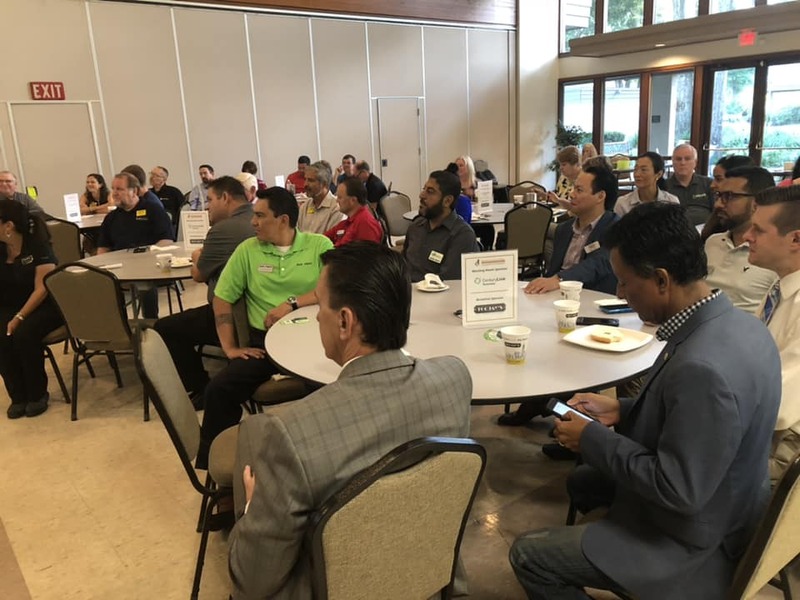 Every two weeks, the Altamonte Springs Council hosts, an intimate and fun networking group focused on educating small business on hot topics, spotlighting Altamonte businesses and growing those who attend. To become involved in the Altamonte Springs Council networking go to any of the events found here.